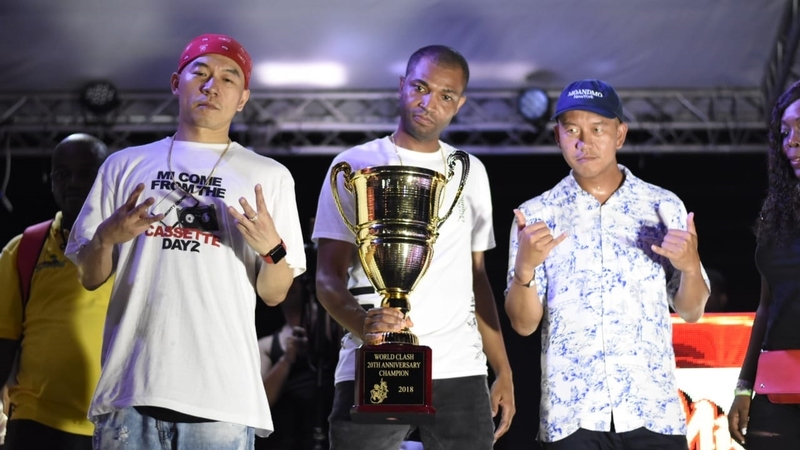 Mighty Crown of Japan dug into its repertoire of dubplates to trample the competition and walk away with the winning trophy at the Sumfest edition of Irish and Chin’s World Clash at Pier One Thursday night. 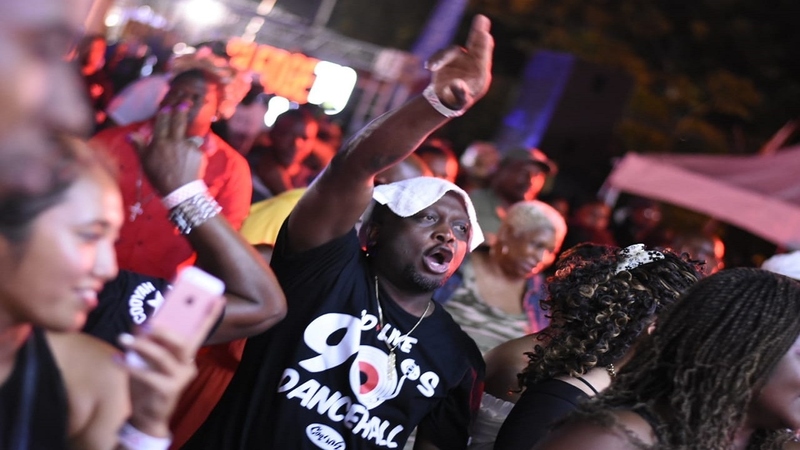 With the crowd being the judge of the clash, Mighty Crown wowed patrons throughout its four sets, including two elimination rounds and a tune-for-tune final against Tony Matterhorn. The crowd’s love for the Japanese sound system was evident from the first round, when all four sound systems were given 10 minutes to introduce themselves without having to face elimination. In the first of the elimination round, Pink Panther was sent packing with Ricky Trooper following the next round. 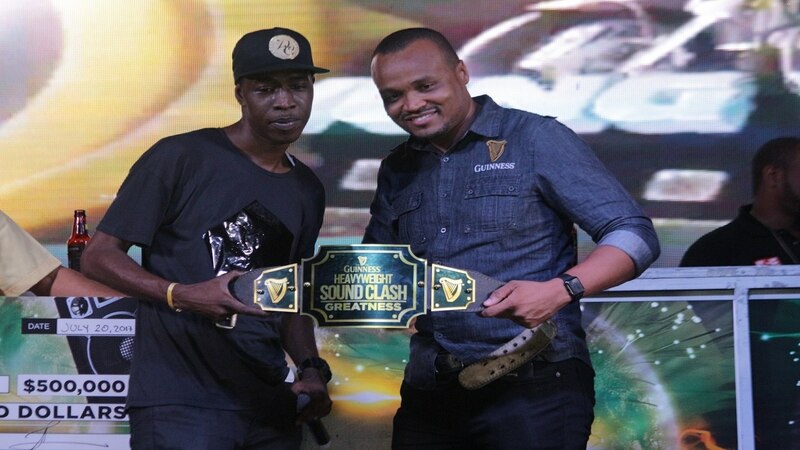 That set up the best of 10 tune-for-tune clash between Mighty Crown and Tony Matterhorn, who faced the crowd first each time, giving Mighty Crown the opportunity to counter, which they did effectively to win six of the eight rounds contested. 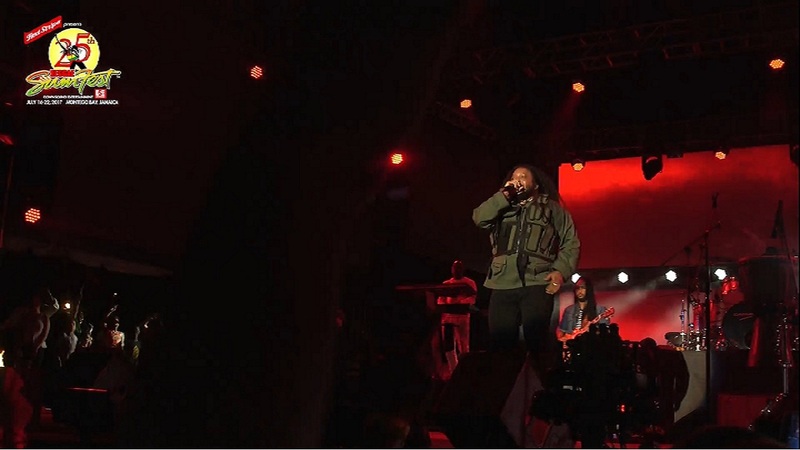 According to selector Sami-T of Mighty Crown, the crowd was fair as Matterhorn failed to match the standard that his sound displayed in the final section. He said, “it is a great feeling (to win). 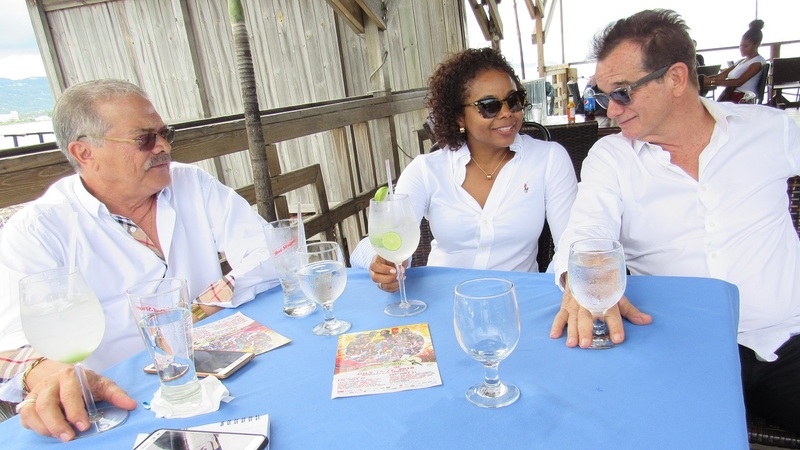 I have been winning in Jamaica for a long time and it’s been a great pleasure returning to the Pier stage. Me know what is bias. It’s a long time I am in clashes and them (crowd) never bias. They just want Might Crown to win. “Him (Matterhorn) never match up the status that we did have in the tune-for-tune. Tune-for-tune is the part where you have to have your calibre and you have to have the real big guns as a sound man,” Sami-T said. 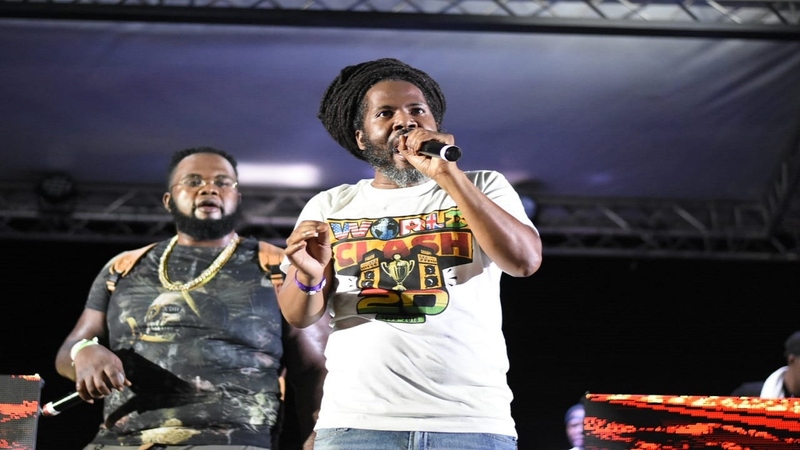 Earlier, the firebrand Ricky Trooper criticized the organisers for the rules governing the competition, especially not being able to use curse words in songs or when speaking.